The Bureau of Planning and Sustainability is your resource for thoughtful consumption, recycling, composting and garbage information. 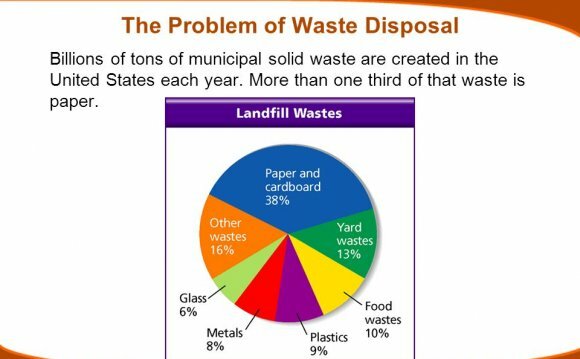 The City of Portland has a goal to reduce waste and to raise the recovery rate to 90 percent by 2030. Portlanders can help reach these goals by finding resources and staying informed to make the best choices at work and at home.